The tribal communities have always been subject to deprivation in the country. But this man has been working like a true hero for the tribals in Odisha. Meet Dr. Achyuta Samanta who has been working day and night for the last 23 years for the deprived sections. He is the founder of Kalinga Institute of Social Sciences (KISS) in Bhuvaneshwar that has been providing 25,000 tribal students with free education, free food, free accommodation and healthcare facilities from kindergarten to post-graduate levels. His own struggle He worked his way up from utter poverty and hardships. His father passed away when he was just four. From early childhood, he had to bear all the pangs of poverty and grief. 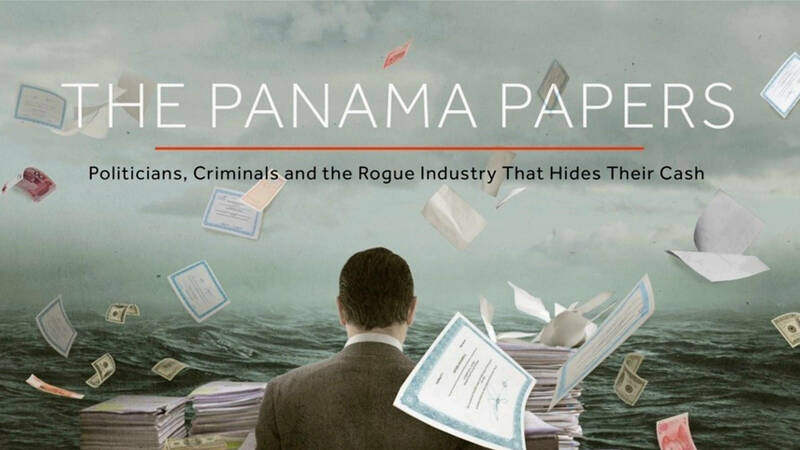 He worked hard to take care of his family which included his widowed mother and seven siblings. After settling his family members, his next aim was to do something for the poor tribal children who fall under Below poverty line category. With his savings, Dr. Samanta hired a small place with 100 tribal students in 1993. And after 23 years of determination KISS has now grown into the largest free residential institute for tribal children with over 25,000 students, among which over 12,000 girl students. The institute in a unique manner incorporates vocational training with formal education, thus helping a child grow up educated as well as self-sufficient. Students of KISS have made their mark in academics by getting into some of the most reputed institutes in the country like IITs, NITs and IIMs. Not only education, but they have excelled in the field of sports as well. Students have participated in Under 13 International Rugby Tournament held in Manchester UK in 2011. Respect & recognition Dr. Samanta is working towards a visionary of a world free from hunger, poverty, illiteracy and ignorance. His work has received huge appreciation in India and abroad and he has been bestowed with many national and international awards like Jawaharlal Nehru Award in 2012, Highest Civilian award of the kingdom of Bahrain in 2015 and much more. Mission to educate tribals He plans to educate over 2,00,000 tribal students in his institute over the next decade and for this, he is setting up more branches of his institutes across 10 states in India with the support of the respective state governments. 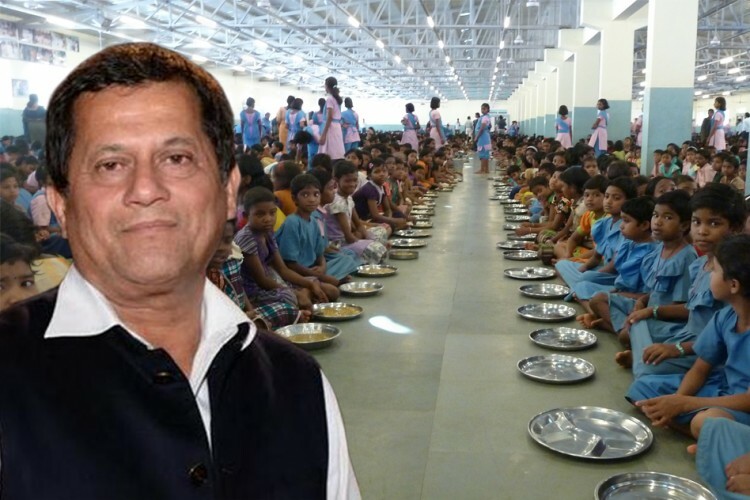 We Indian salutes Dr. Achyuta Samanta for his immense contribution towards underprivileged children and tribals, we all know how much education is important in changing people’s lives for the good. The sheer number of students he is helping makes this one gentleman an institution.